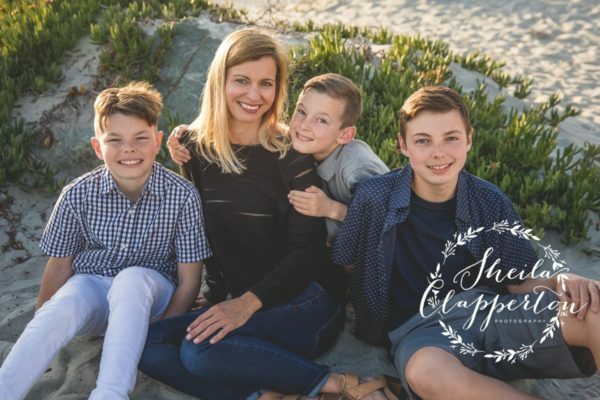 This awesome family of five has had a busy summer on the go! 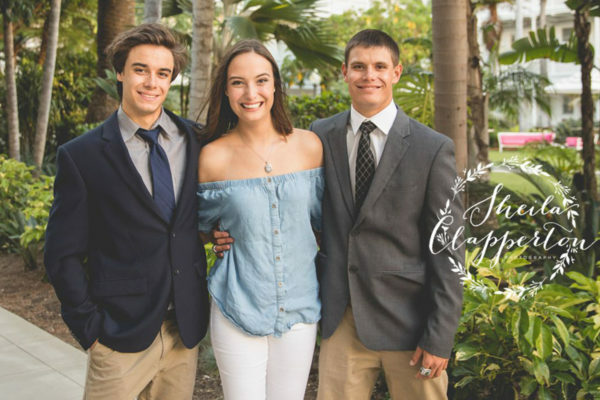 Oldest son was invited to England to row with his high school crew team, middle son went scuba diving in Florida, and the youngest has been honing his acting and filming skills getting ready for a busy fall in Hollywood. It’s tiring just thinking about how on the go they’ve been. The oldest is heading off to college in a few weeks and dad is getting ready to head out on US Navy business. Sounds like their fall may be a bit more on the quiet side. 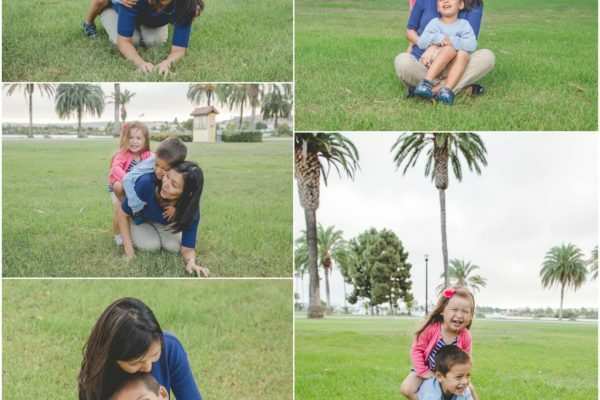 We met at the beach near the Hotel Del Coronado for a fun family session. Enjoy a few moments from our time together!